Some of the best quotes about friendship come from children’s books. Very often, the basis for how we make and treat friends begins when we’re very young, just starting to interact with new people at school. We learn friendship behaviors like sharing and acting pleasantly with a friend very young, even as early as toddlers. 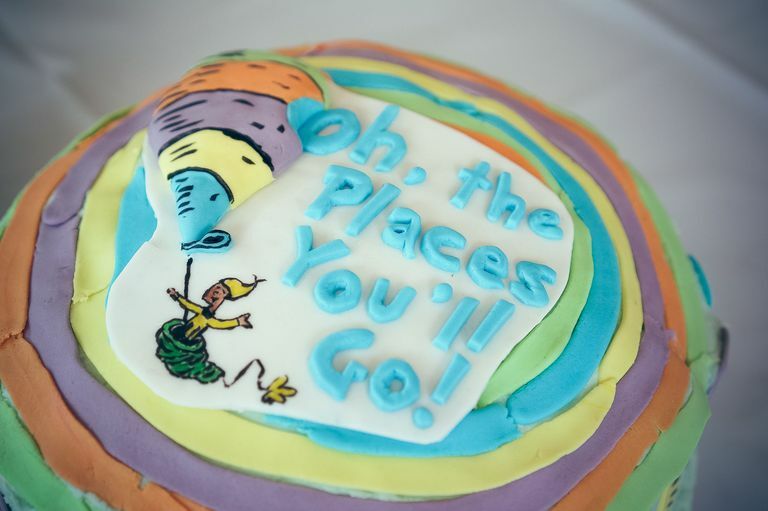 So it seems fitting that these quotes from Dr. Seuss would help us look at friendship a different way. In Horton Hatches the Egg, we hear a line that is arguably one of the most popular from Dr. Seuss. Horton is an elephant that gets taken advantage of from a bird named Mayzie who dumps off the egg she has on him. Horton vows faithfully to sit on the egg as a favor for her when she goes away on a short little vacation. The problem is, once she’s gone she decides never to come back. Horton sits on the egg for a year, and goes through many trials, even facing hunters and getting sold to the circus. Horton and Mayzie weren’t friends, but imagine this faithful lesson in the real world. Too often we bail on friends who need us simply because what they ask of us is difficult. Or perhaps they don’t ask, we just fail to support them as they need to do because it would interfere with our busy world. Standing by people can be difficult, but true friends put their pals first. They look at the whole of their friendship when making choices, not just what’s convenient for the time being. Did you ever have a friend that seemed to think that because they were busy, their time was more valuable than yours? It makes you feel like you don’t matter to them. This quote from Horton Hears a Who reminds us that all our friends are important. If you’re unhappy that you don’t have a lot of friends right now, change your situation! It’s a myth that you can just bump into people naturally and make friends. Meeting new friends take effort and planning. You can meet them online, by getting involved in some new activities, or even by volunteering. Try one method and if it doesn’t work, give something else a go. Don’t give up because once you meet a few people you click with, it’s more than worth it. This quote, from The Cat in the Hat, is a good one to keep in mind when you’re not able to plan big vacations or even go out and enjoy a dinner with friends. Sometimes with friends you have to take what you can get, which might mean a coffee date, running errands together, or just a phone call at the end of the day. It’s the quality of the time you spend with a friend that matters, not the activity you’re doing. Have you ever taken a friend for granted so much they dumped you? You might not appreciate some friends until they’re out of your life. Make sure you show every friend how much you appreciate them by nurturing the friendship and showing them that you’re thankful you have them in your life. This quote, from the popular Oh, the Places You’ll Go!, reminds us that you have the power to control your relationships. You can choose to be happy in your friendships or always put unreasonable expectations on them. You can choose to forgive and get along or argue. It doesn’t mean that you need to keep every friend in your life, especially those who treat you negatively. But it does mean that when you choose to be friends with someone who isn’t supportive or pleasant, you then can’t turn around and call them toxic. The fact is, you’re a part of the relationship and if it’s a negative one you have to take some responsibility for that. If there’s one quote you should take away and memorize from this list, it’s this one. Friendships aren’t always meant to last forever. It’s difficult when a friendship ends (especially when you weren’t ready for it) but on the other hand be grateful that this friend blessed your life, even if it was for a short time. Ideas on How to Rock Friendship Day - Your Friends Will Thank You!